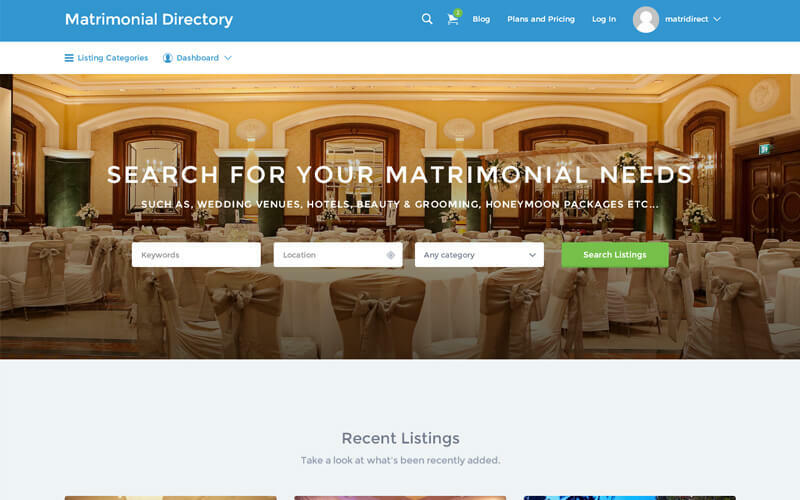 Start a matrimonial classified directory site with all the features you need: very power, SEO friendly with latest responsive theme. 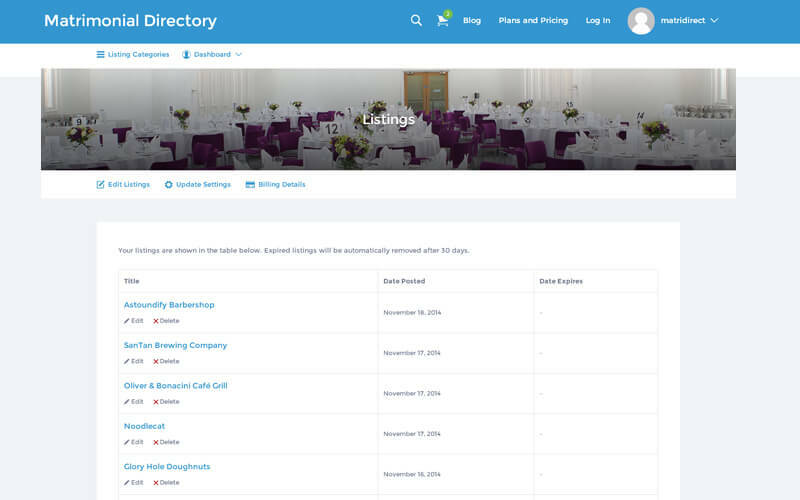 Once it is setup you can add and edit category and sub category, image, photos popular features such as advanced searches, listing packages and member’s area, star ratings, social media etc from the admin area. 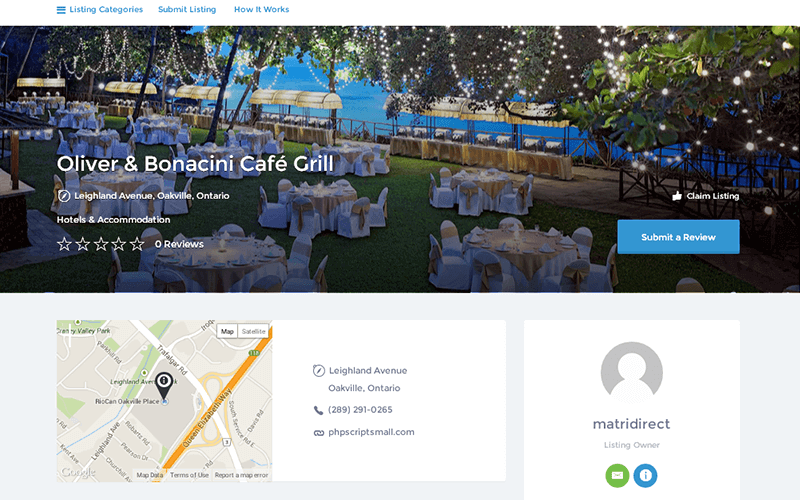 Our matrimonial directory script lets you transform your professional website to not only for matrimonial classified website but you can also change some banner and category and then you can use for auto, real estate, general classified and travel sites as well. 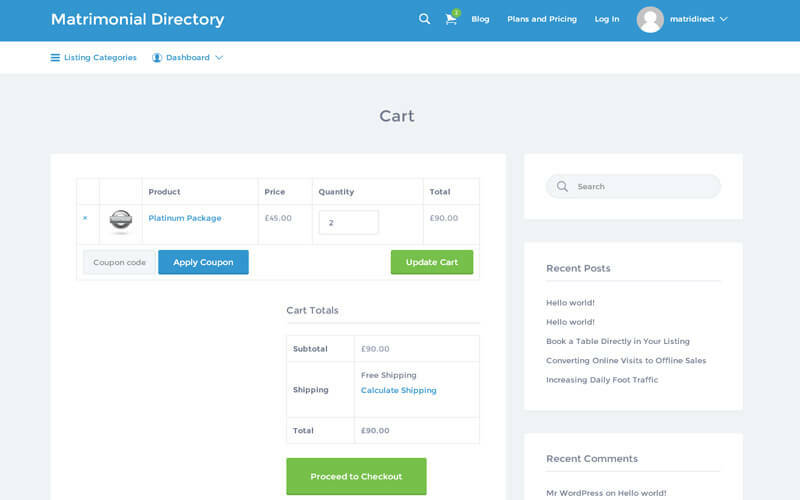 It is a turn-key solution for the novice user to set it up without any problem and without the need of any additional plugins and it is responsive as well. 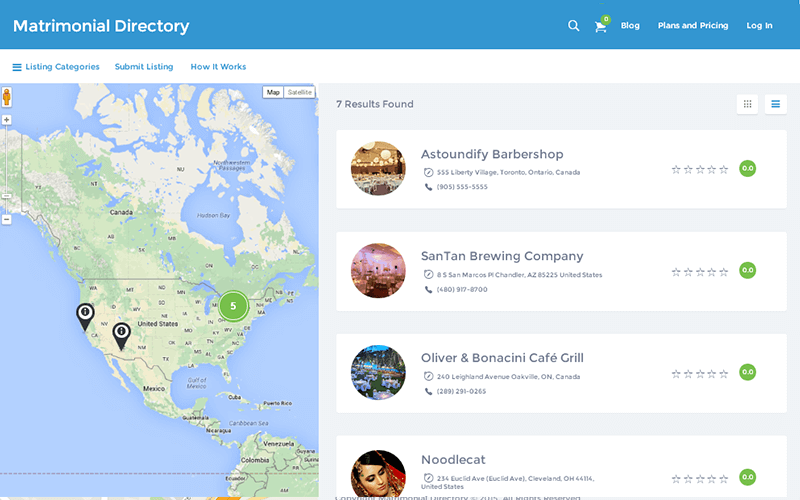 We know that getting your wedding directory script website to the users is necessary which is why we have made our script to be SEO-friendly by optimizing it in accordance Google standards. Everything about this script is perfect! 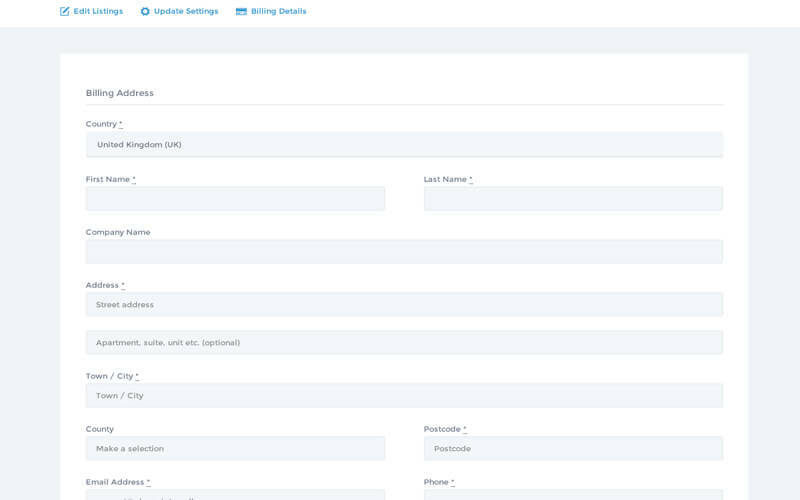 From design quality and details, documentation, customization………Not to mention the support team who is the best ever! It is a fantastic script. It has got sky high advantage with all new latest features implemented. The technical members provided the solutions for all my queries. They were so helpful and kind. So I recommend everyone to purchase this script and become an entrepreneur. 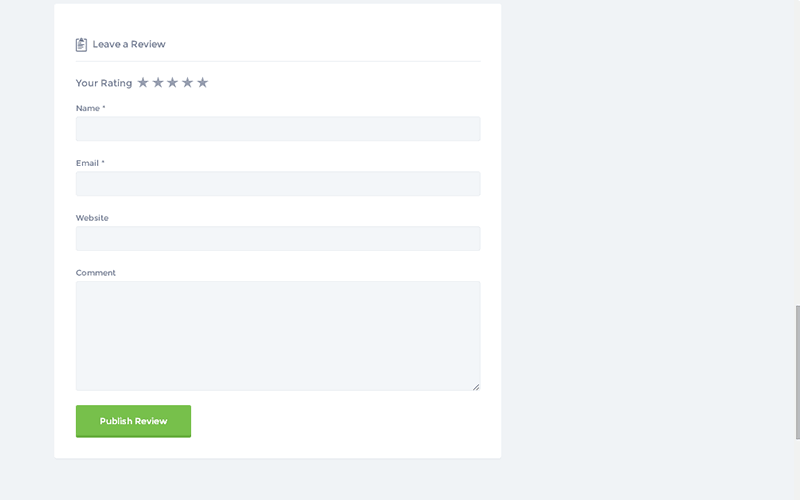 This script is awesome with all the features implemented in it. Thank you for your support and guidance.